Aspiring musicians in KZN are in for a treat. The South Coast Music Conference happening on 02 February 2018 at St Michaels Beach is proudly brought to you by Eyadini Lounge the number one Ekasi Shisanyama Experience together with Durban’s very own marketing genius entrepreneur, Lindo Buthelezi who’s popularly known as Dogg_DBN. Besides talent and production, marketing is the key component in turning an artist into a star. It amplifies your hard work and talent to millions of potential fans. Before the Internet Age, this would have just included DJs, radio stations, television and industry press. 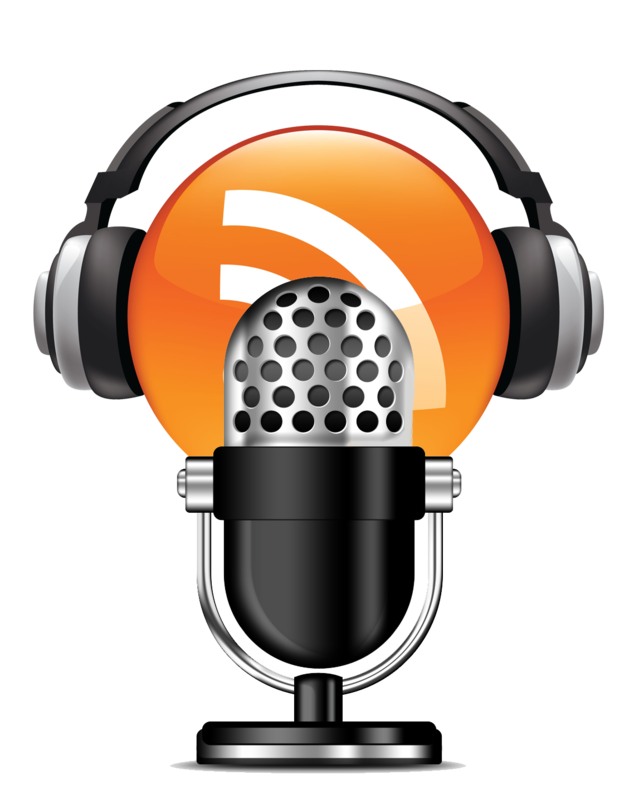 Today, it consists of social media outlets like Facebook, Twitter and Instagram, and getting onto major digital music platforms. Being one of leading role players in the entertainment industry, Eyadini Lounge says doing this free music conference is another way of giving back to its people. Right now is a great time for independent artists to positions themselves for success in today’s music industry. But how can you give yourself a better chance of standing out from the crowd? The speakers will be highlighting this to aspiring musicians and how one needs to understand their own brand. 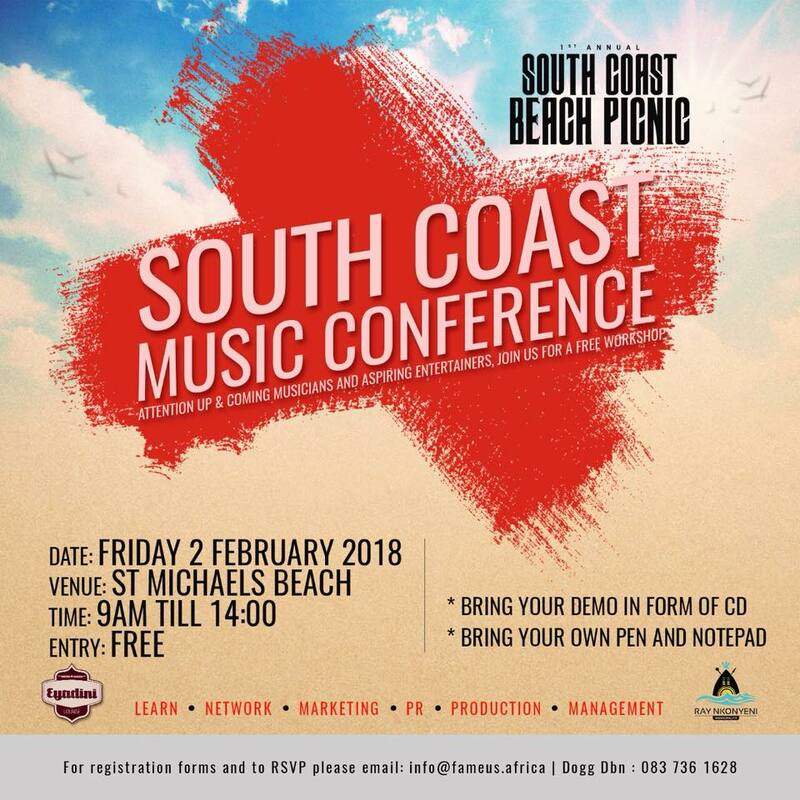 Upcoming musicians can look forward to learning to connect with fans & understand their own brand identity at The first ever South Coast Music Conference and enjoy a picnic with live acts at the beach on Saturday the 3rd of February 2017.